As of Monday, August 6th, just over 960,000 Biki trips had taken place... meaning the countdown to one million has begun! 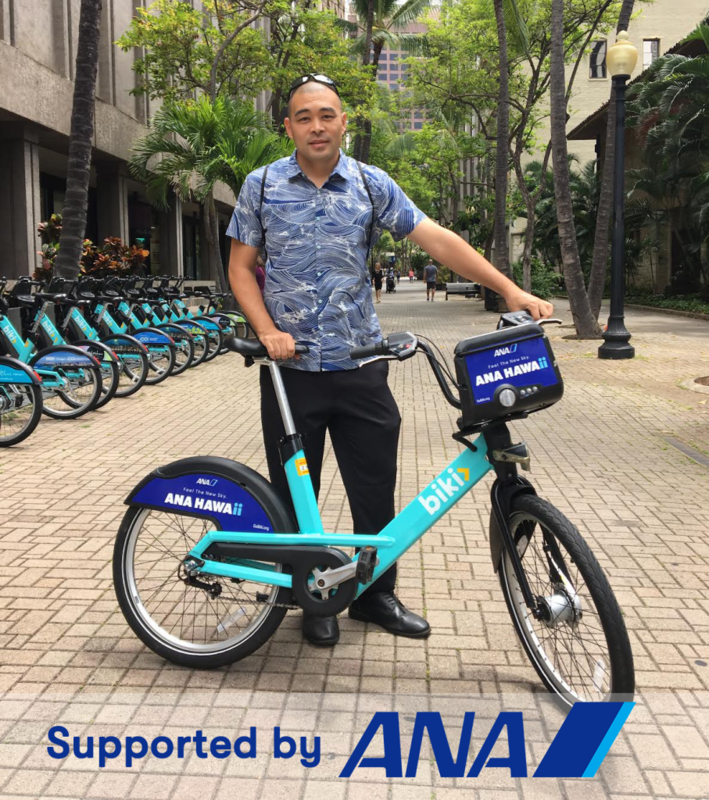 To celebrate, we're teaming up with major supporter ANA to reward the lucky Biki member who takes this milestone ride. 2 round trip, economy tickets from Honolulu to Tokyo on ANA, All Nippon Airways, a World's 5-Star Airline since 2013. A Biki bike adopted in the member's honor (a $1000 value) and inscribed with his or her name or message. 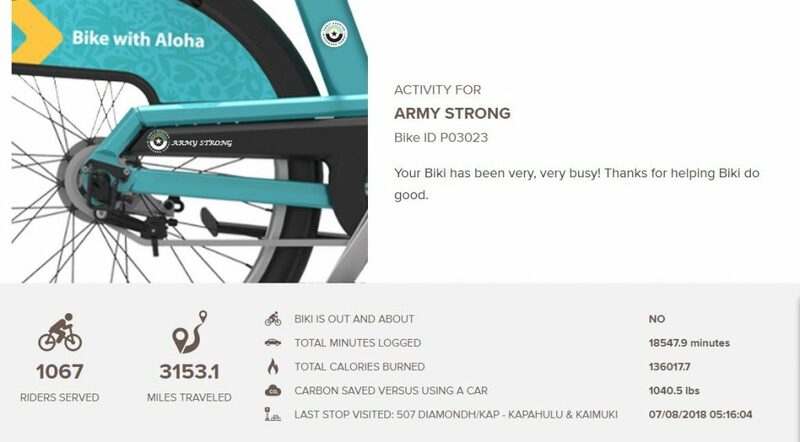 The winner will be able to follow his or her bike on our Adopt-a-Biki public dashboard to see how many riders it has served, minutes logged, miles traveled, calories burned and CO2 emissions saved. 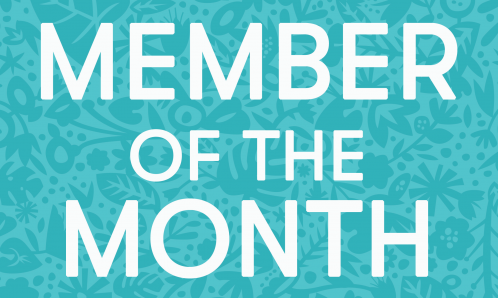 Have an active Biki Membership or sign up for a plan online or on the Biki App. Members, and Biki riders in general, must be at least 16 years of age or older. Start riding! Only rides that are at least 2 minutes in duration will be counted. Keep an eye on your email. The winner will be notified by the Biki team within 24 hours. He or she will be invited to a millionth ride ceremony to claim his or her prize, take photos and celebrate! One millionth rider or first member after one million. If not able to contact winner within five business days, the award will pass to the next member. Travel dates are are subject to blackout and based on availability at time of booking. A valid passport is required for overseas travel. No cash value. Valid (1) year from when the award ticket is issued. Taxes and fuel surcharges are to be paid by the passenger. Winner must be 18 years of age or older. 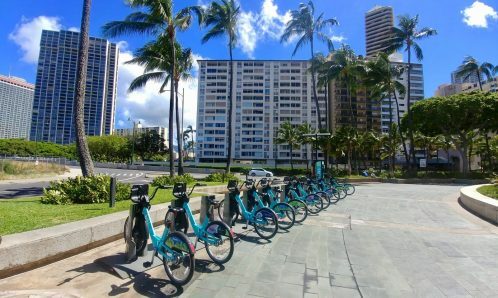 Persons and relatives of those directly affiliated with Bikeshare Hawaii, Secure Bike Share and PBSC are not eligible to win. Not a member but still interested in participating? 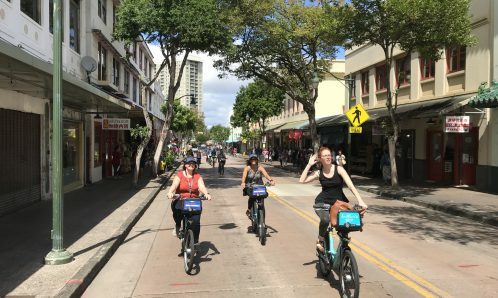 Please email info@bikesharehawaii.org.